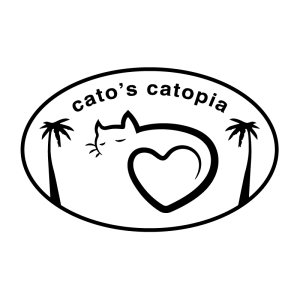 Cato’s Catopia’s Cat Valet service will come to your home to pick up your pet (up to 40 miles away)!  Cato’s Catopia’s Full Service Spa will cater to your cat’s every need. We offer nail time, a light comb/brush, and a full cat wash for all hair types. Cato’s Catopia offers keepsakes for your cat to always remember the stay of a lifetime with us! No Food will be given during this time. Water will be provided. Cats must have current shot records on file and cats must get along with other cats. Coming Soon - Cat Behavioral Training!